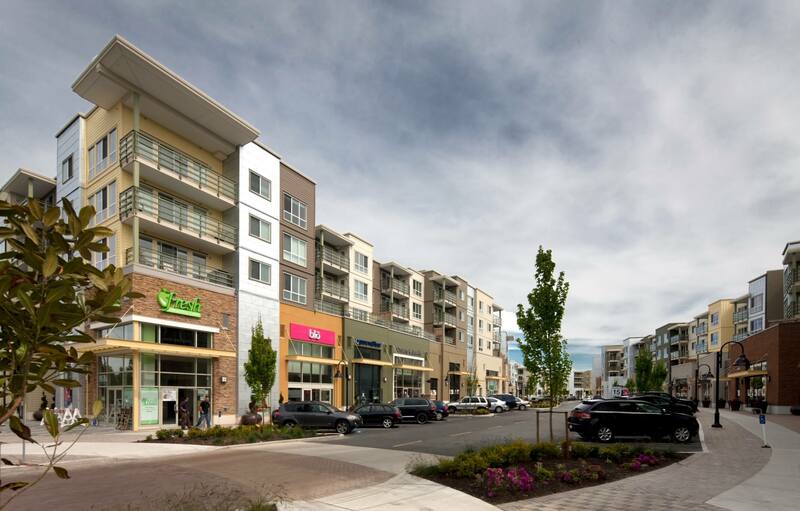 Project consists of a mixed-use project featuring retail, residential spaces and office suites. 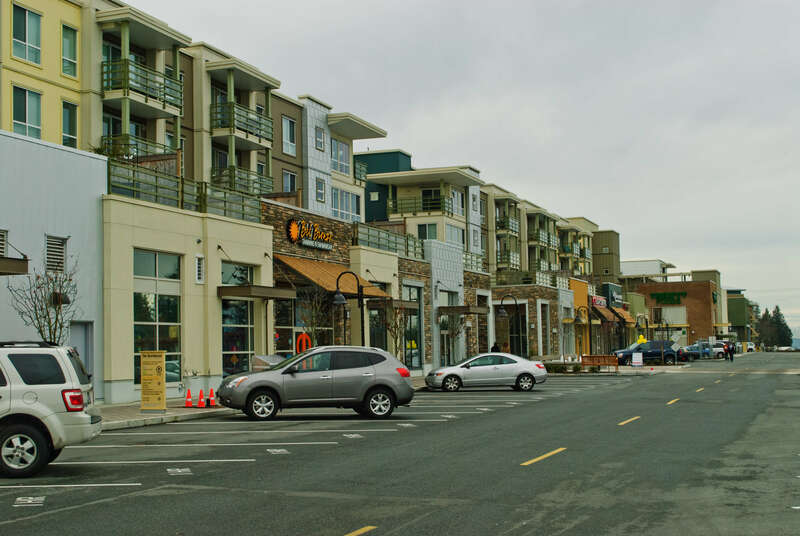 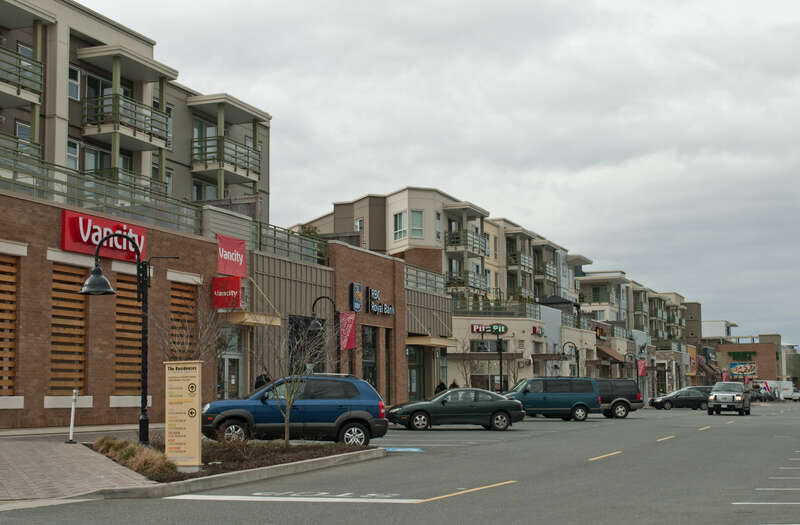 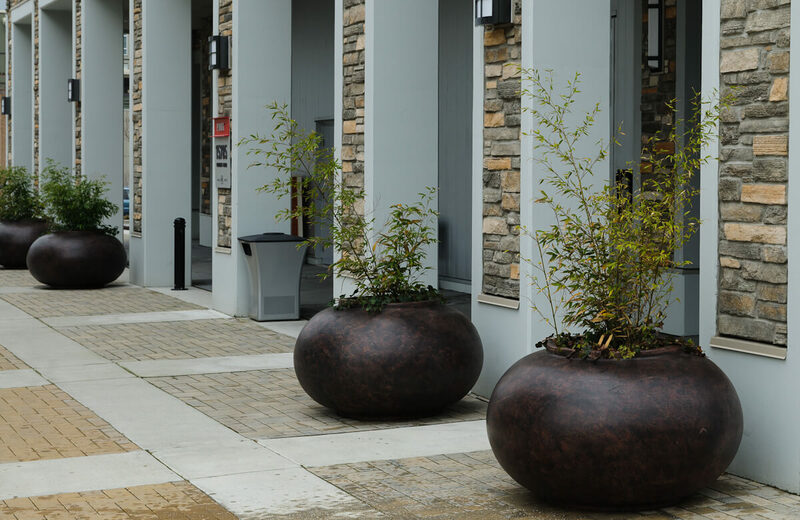 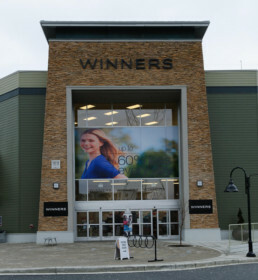 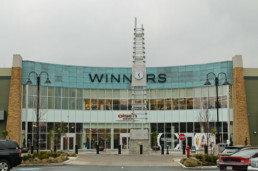 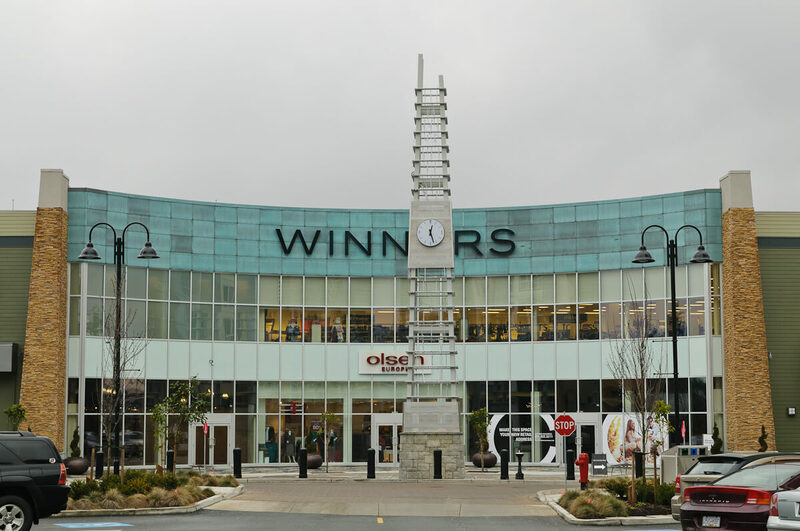 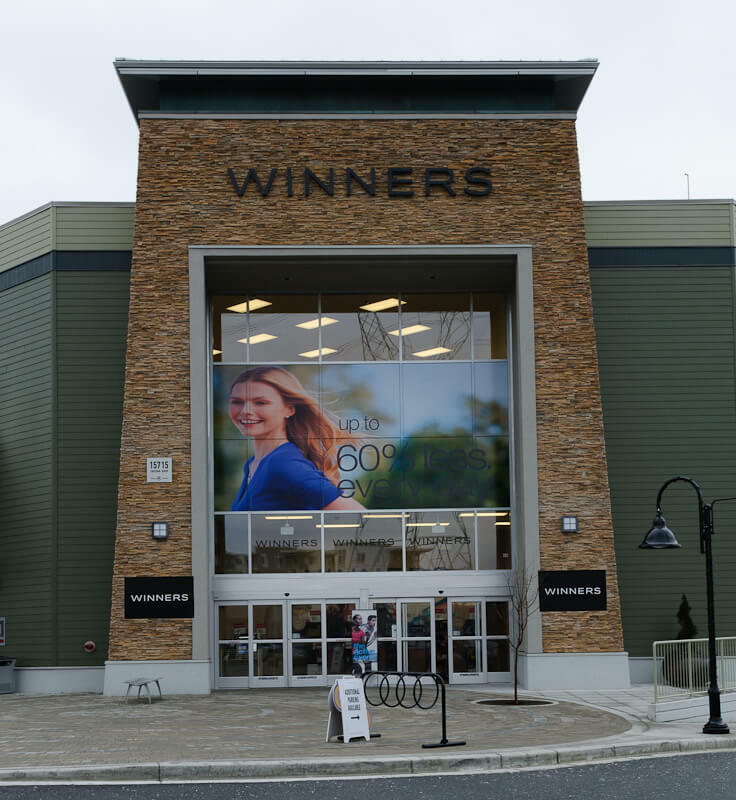 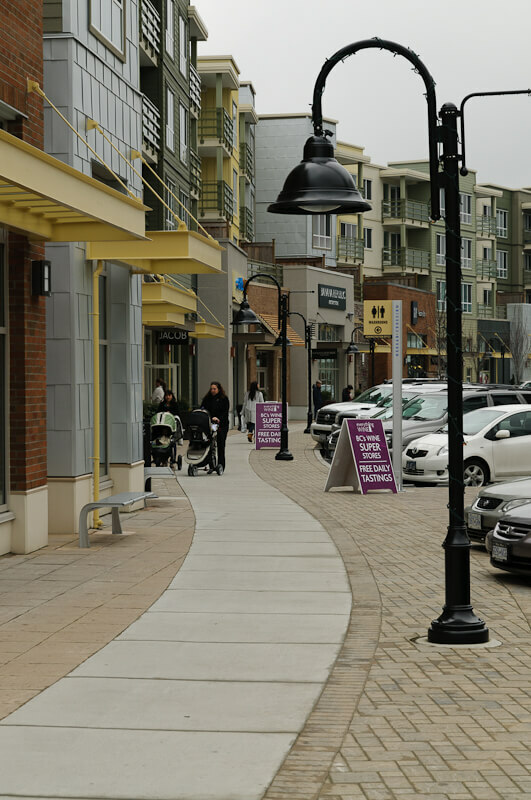 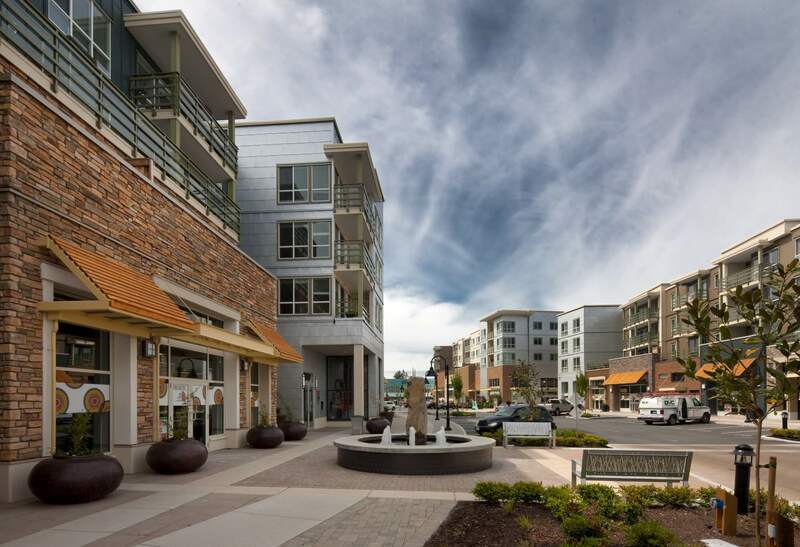 The site is based in one of Surrey’s rapidly growing districts and is comprised of 11 buildings ranging from three-storeys and five-storeys high. 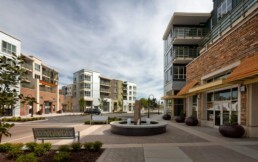 There are 410 residential units. The project is built on two large below grade parking structures. 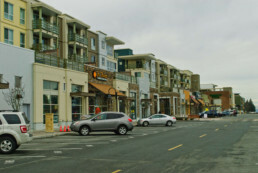 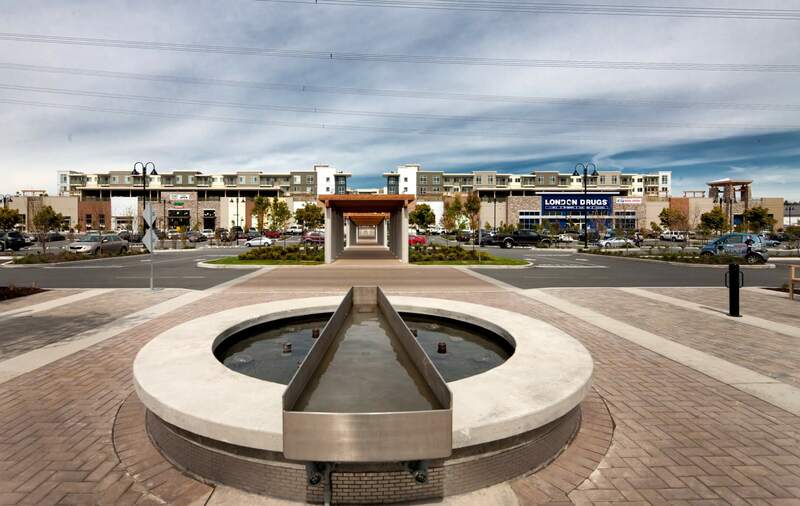 The retail portion is comprised of a variety of tenants, restaurants, clothing stores, and multiple banks. 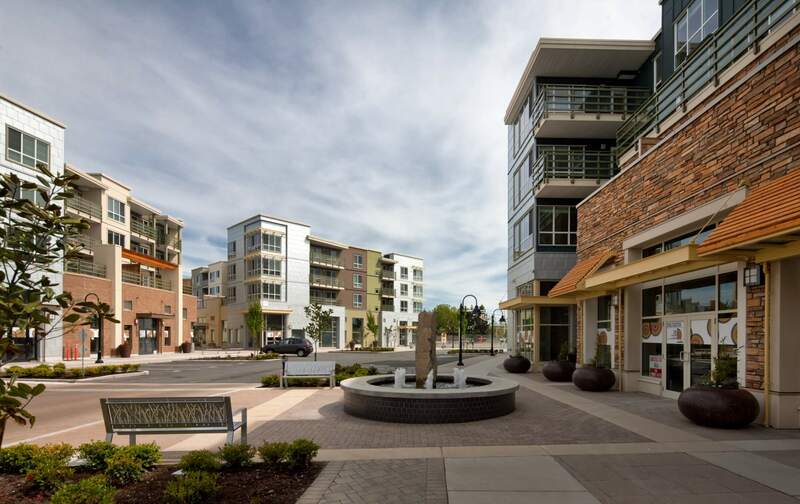 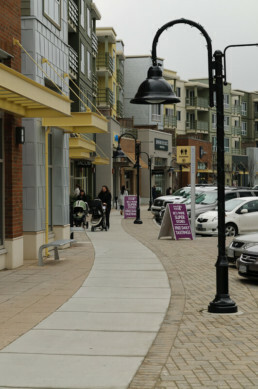 This project was design to give a main street and an intimate village type feel. 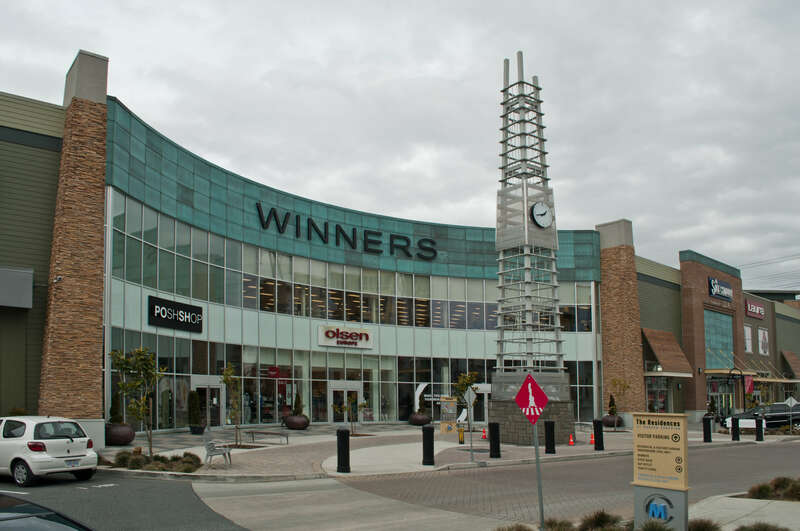 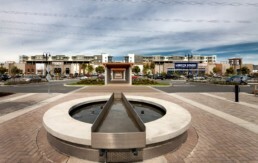 Fraser Valley Real Estate Award for Excellence in Mixed Use (Commerical) 2011.